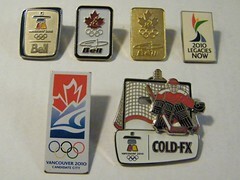 As I've mentioned, I recently started my Vancouver 2010 Olympic Pin collection. Well, sometimes exciting things happen when you blog about your weird obsessions. Sue Sinclair, Founder and Chief Executive Mom (on Twitter), of Raspberry Kids reads MNIK and sent me a note: she had some Vancouver 2010 corporate pins from Bell as well as a few others and would I like them for my collection. Sue dropped the packet of pins off a day or so later. Gems! 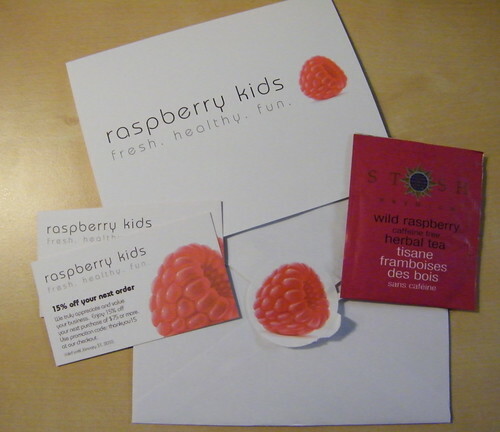 Something else was included in the packet: a cute card (with handwritten note), a couple of discount code cards and a packet of Wild Raspberry tea. I asked Sue about it and she said it's something she includes with all orders. I love this kind of branding initiative from small businesses. First, it reinforces the brand consistently in an engaging way - that can be tricky when promoting a brand whose name doesn't explicitly say what it is. And it absolutely speaks to the kind of feeling that Sue is trying to evoke via Raspberry Kids: warm, comforting, personal. And finally, it's a reminder to businesses that they can actually be human - we go into business with people, with individuals who can make or break a businesses reputation. And this is true whether you employ 10, 1000, or 10,000 people - each of them is a person who carries a direct line to the company and their reputation. Empower employees to keep those lines strong. 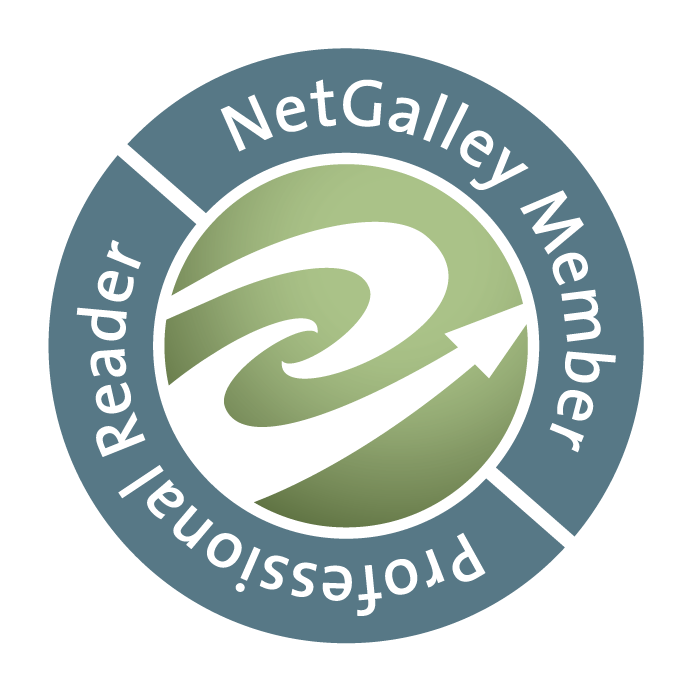 When I followed-up with Sue and told her I wanted to share this little example of added-value marketing, she offered to set me up with a discount code for my readers. Who doesn't love a discount code? So now you can get 15% off at Raspberry Kids if you use the code kate15 on checkout.